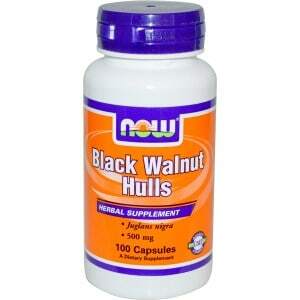 Black Walnut Hulls come from the immature fruit of the Black Walnut Tree (Juglans nigra). References to the use of Black Walnut Hulls dates back to the Ancient Greeks and Romans and they have been used by many cultures throughout history as an herbal tonic. The Black Walnut Tree is indigenous to the Middle East, but is currently grown in the U.S., Canada and Europe as well. 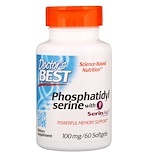 As an herbal dietary supplement, take 1 capsule 2 times daily with meals. Contains no sugar, salt, yeast, wheat, gluten, corn, soy, milk, egg, preservatives or artificial colors. As with all dietary supplements, this product should not be taken if you are pregnant or breast-feeding without prior medical consultation. Please keep out of reach of children.